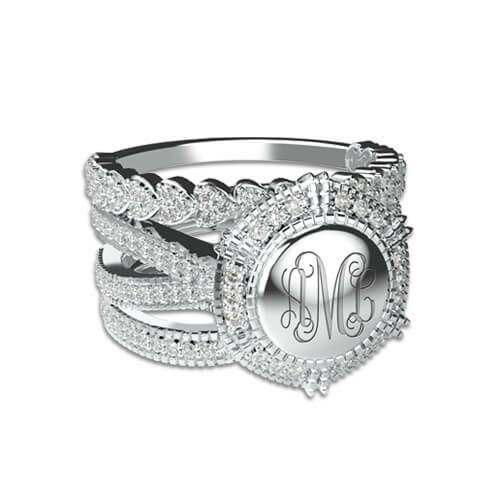 Our newest stackable monogram ring is so pretty you won't want to take it off.The sterling silver engraved ring has a center monogram surrounded by a beautiful diamond. 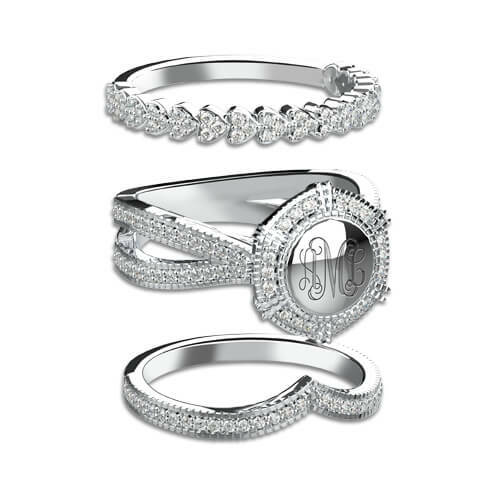 This dazzling ring design like a shining crown. 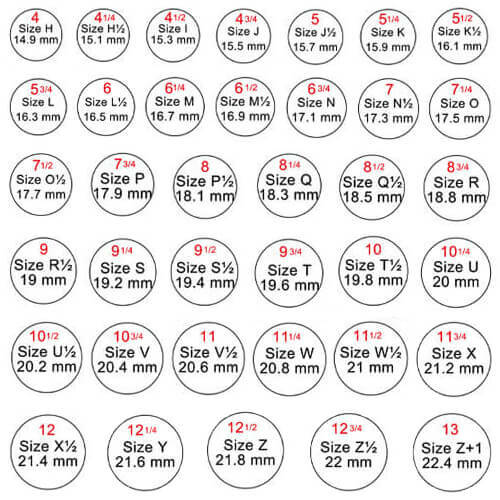 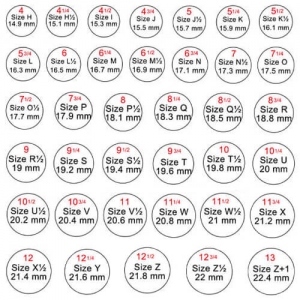 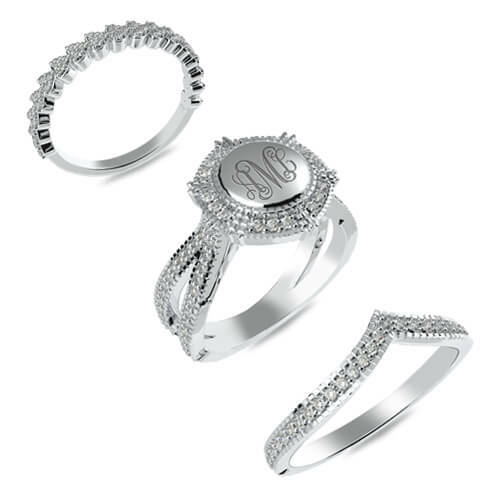 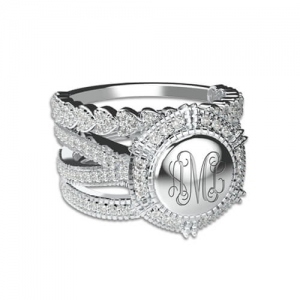 Everyone is going to love this personalized monogram ring and comment on it.